As a way of giving back, the Mountain States Lumber and Building Material Dealers Association takes pride in making a positive impact on our community through our fundraising and philanthropic activities. The MSLBMDA’s Brew-Fest Fundraiser is a high-energy, fun-filled event that benefits Project Healing Waters Fly Fishing (PHWFF). PHWFF is a phenomenal organization that s dedicated to the physical and emotional rehabilitation of disabled active military service personnel and disabled veterans through fly fishing and associated activities including education and outings. 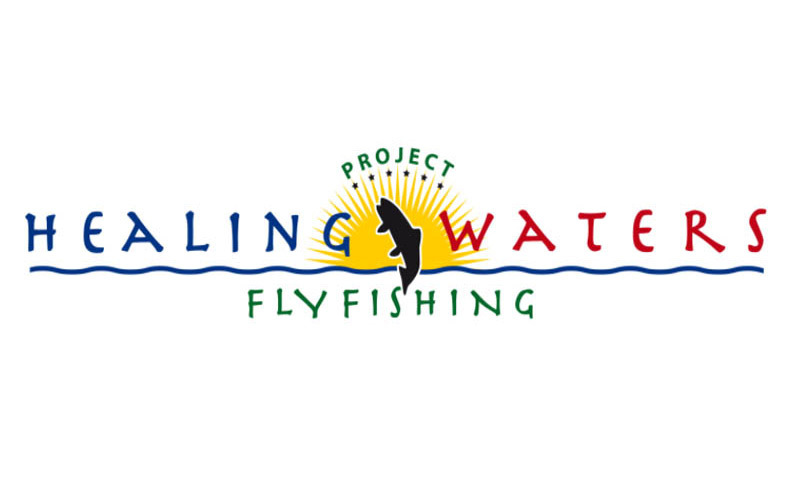 You can learn more about PHWFF through their website at www.projecthealingwaters.org. The Brew-Fest brings together local brewers, distillers, outfitters, retail lumber dealers, suppliers, contractors and industry friends for a night of fun and fellowship – all the while benefitting our veterans and military heroes. Attendees have the opportunity to bid on an amazing array of Live and Silent Auction items. It’s a great night you’ll want to be a part of! The Colorado Council is pleased to host an annual summer golf tournament that benefits the Tennyson Center for Children. 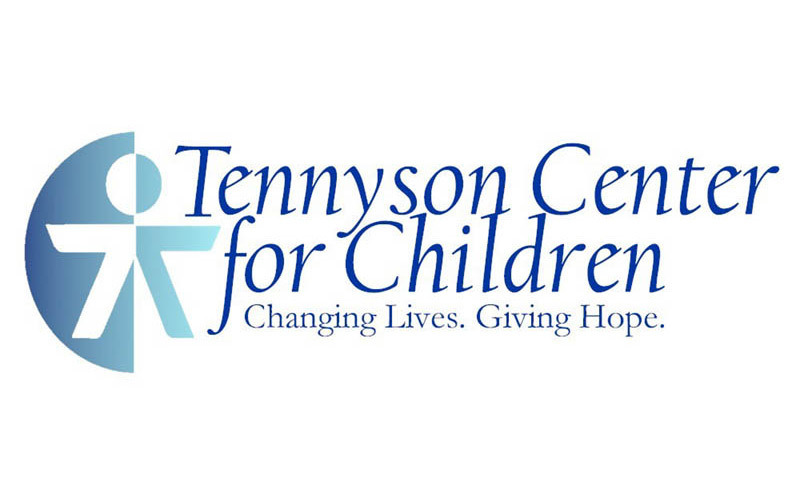 The Tennyson Center for Children at the Colorado Christian Home has grown to become one of the Rocky Mountain region’s leading treatment centers and K-12 schools for emotionally and crisis-affected children and youth, particularly those suffering from abuse and neglect. They serve children ranging in age from 5-18 and are dedicated to ensuring that these amazing kids having the fighting chance they deserve at a satisfying and fulfilling life. The tournament is scheduled this year at The Ranch Golf and Country Club in Westminster, CO in July 2019. More info coming soon. Each year the MSLBMDA’s Colorado Council sponsors a special needs child through a scholarship to the Easter Seals’ summer camp at Rocky Mountain Village. 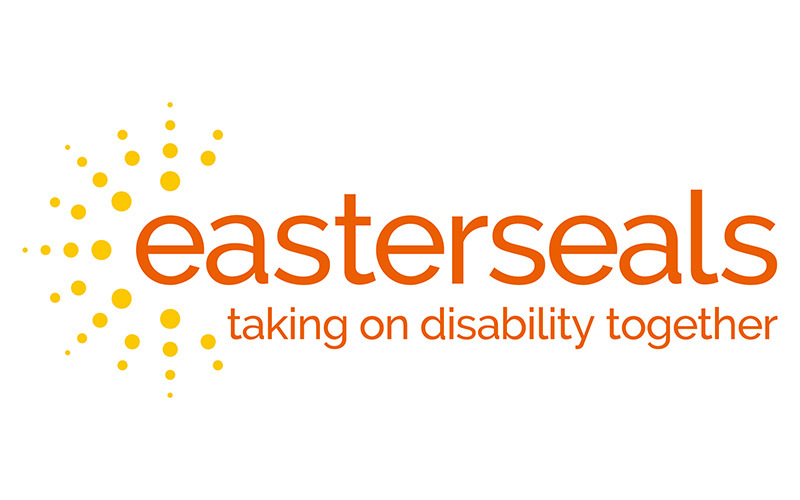 Rocky Mountain Village in Empire, Colorado is regarded as one of the top Easter Seals camps in the country. Rocky Mountain Village is fully accessible and used by more than 800 children and adults with disabilities during the summer camp sessions. Campers enjoy swimming, fishing, overnight camping, outdoor cooking, travel camp, day trips, arts & crafts, sports and recreation, hiking, dances, music & drama, horse-back riding, and riding the zip-line.